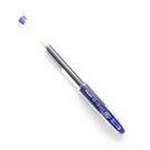 Pentel Superb Ballpen BK77. 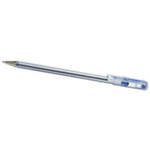 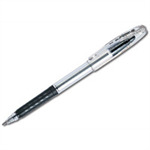 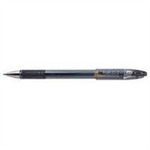 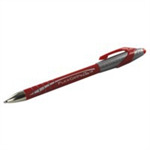 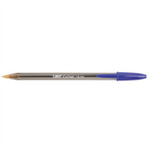 Slimline Ballpen ideal for everyday writing, note-taking and figure work. 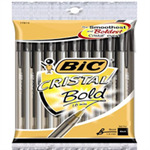 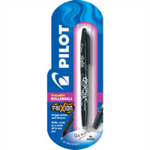 - Highly legible vivid lines - Excellent writing quality - Large point: 1.6mm, line width 0.